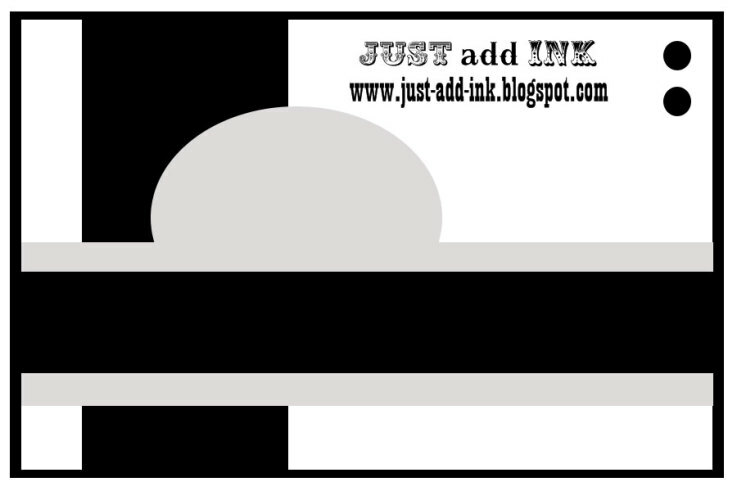 This week at Just add Ink we have a sketch challenge courtesy of Mae. 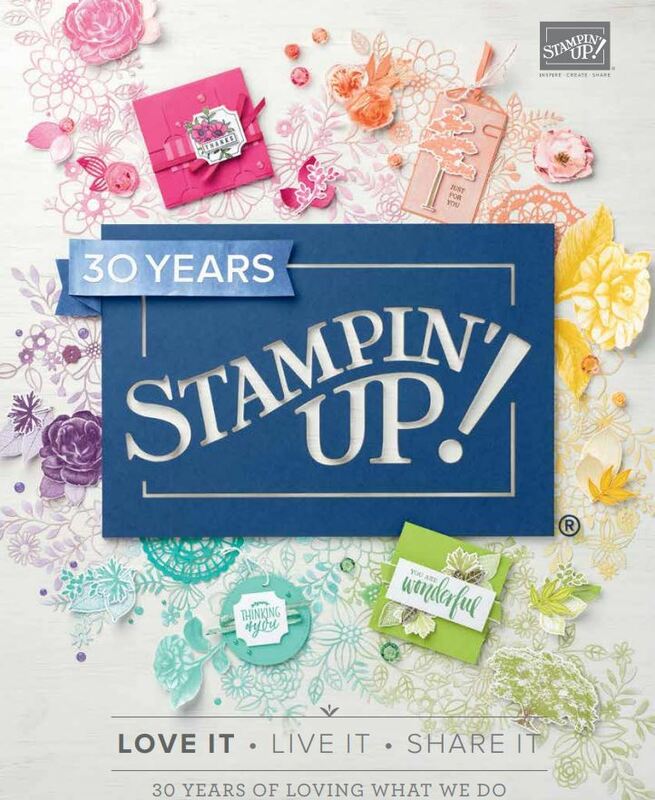 and this is what I came up with using the crepe paper out of our seasonal mini catalogue and Tea Time DSP. I need to make lots of thank you cards at the moment for all the wonderful helpers I had at my Creative Escape Retreat in Ohope. So Id better get going on them today while I have the day off work! Yay for a day of crafting! 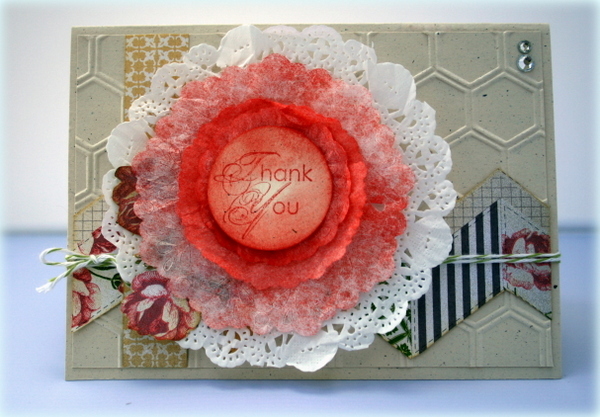 Delys I really like how you’ve used the chevron dsp and it really matches in with the honeycomb background! Yeah I think it is Kim ..yay! Lovely combination of colour and texture Delys. The chevron DSP patterns look great together.